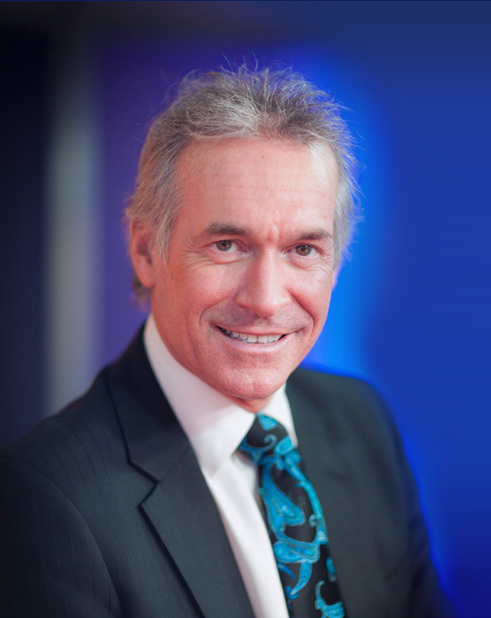 Hi, My name is Doctor Hilary Jones, I wanted to take this opportunity to say ‘hello’ and welcome to my web site. You can follow me on twitter, where you will receive up to date topical, seasonal advice plus recent articles and TV broadcasts. I’m passionate about medical things and I’ve always believed people should discover and learn as much as they possibly can about themselves and about their conditions. But, it’s vital that the information is reliable and accurate and it’s a bonus if it is fun, grabs your attention and entertains you at the same time! So enjoy the website and thanks for joining me.